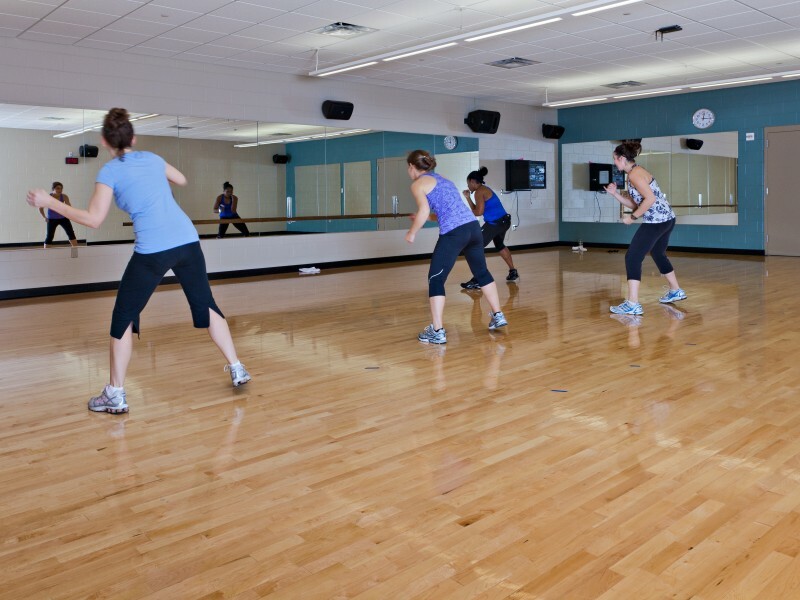 The YMCA of Greater Indianapolis, in partnership with Hendricks Regional Health, saw an opportunity to create a new joint facility to provide family-oriented recreational fitness programs together with health programs such as family and sports medicine, imaging, and therapy and rehab programs. 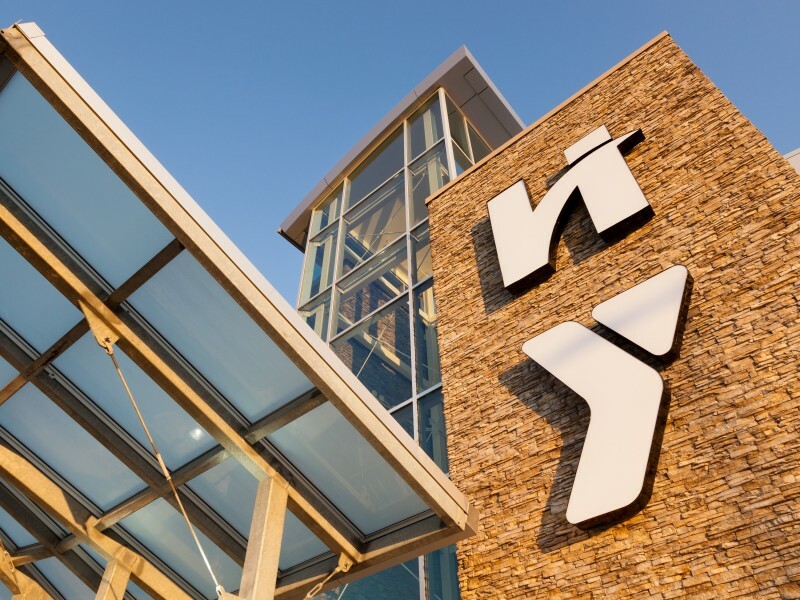 This new facility is the first fully-integrated YMCA and health facility of its type in the country, designed from the ground up. 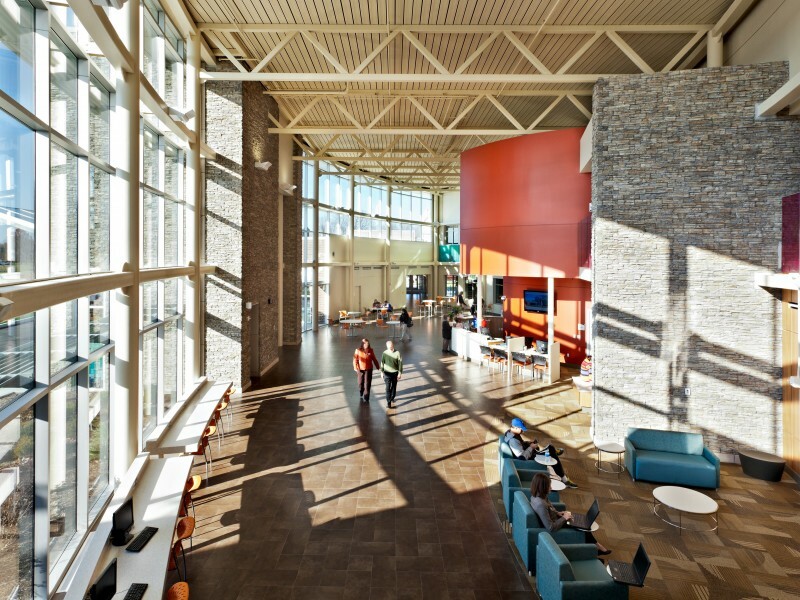 In addition to being ground-breaking in program, the design incorporates many green features, utilizing the LEED checklist to establish energy efficiency and environmental quality. 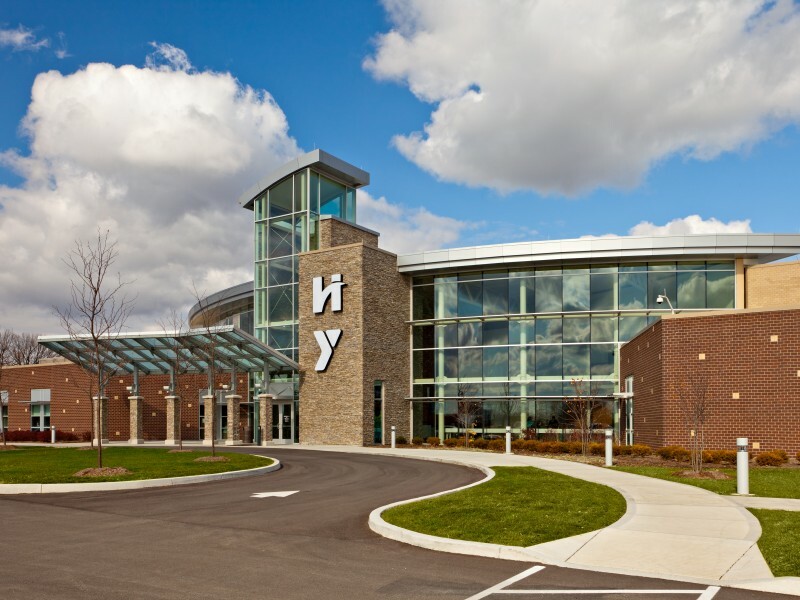 The YMCA portion of the building includes a central wellness / fitness space (shared with Hendricks Regional Health), a natatorium with lap pool, recreational pool, spa and sauna, separate locker rooms for men, women, boys, girls, and families, a gym, teen center and family prime time spaces, a climbing wall, child watch area, and outdoor programs such as baseball and soccer. A future outdoor recreational pool area was designed into the masterplan. 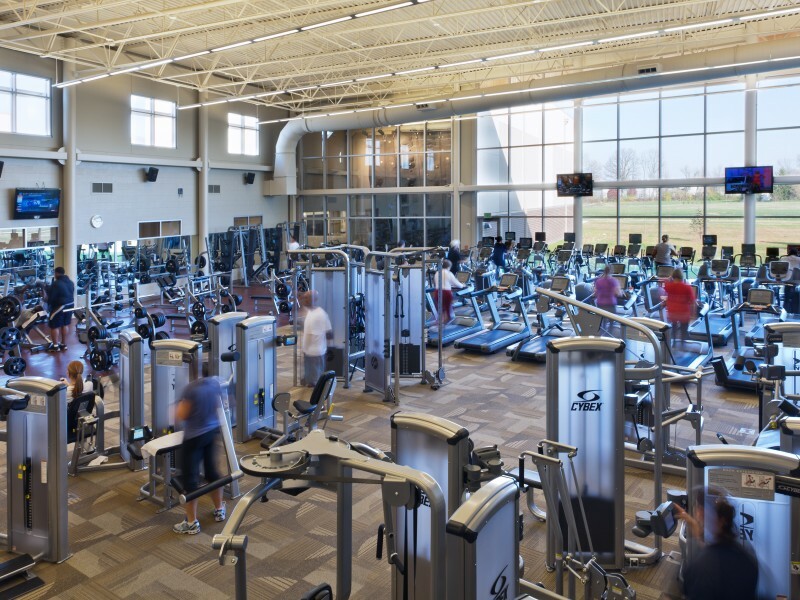 Moody Nolan designed the YMCA portion of the facility and collaborated with American StructurePoint Inc. to design the new Regional Health facility located on the west side of Indianapolis. Additionally, Moody Nolan provided programming, architecture, interior design and construction administration services.